Jamaican Anya Schnoor, Managing Director of Scotiabank Trinidad and Tobago Limited, and Senior Vice President and Head of Caribbean South and East has been promoted to an International position as Executive Vice President, Retail Payments, Deposits and Unsecured Lending. In her new role, Anya will be responsible for designing and delivering financial solutions that drive growth through Scotiabank’s Canadian branch network, call centres and digital channels. This appointment will make Schnoor the most senior Caribbean national in the global Bank. Schnoor joined Scotiabank Jamaica in 2006 and throughout the period has held a series of progressively senior positions across the Bank. She is the former Executive Vice-President of Scotiabank Jamaica's wealth management and insurance division, which included Scotia Jamaica Life Insurance Company, Scotia Private Client Group and Scotia Investments Jamaica. 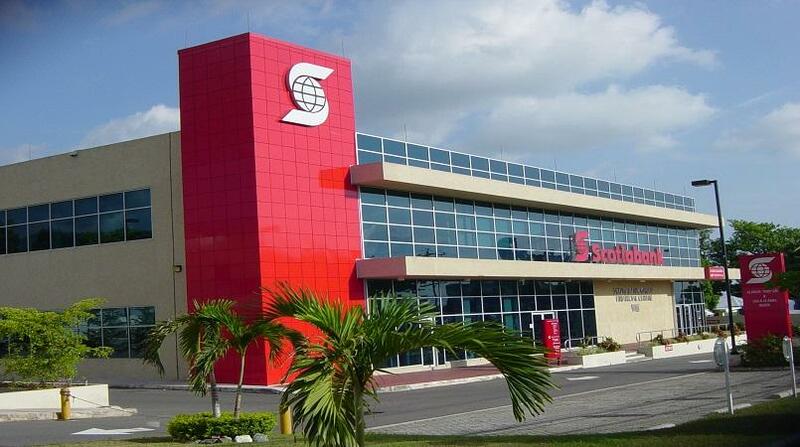 Schnoor took over the position as Managing Director of Scotiabank Trinidad and Tobago Limited in 2012. In 2016 she was appointed Head of Caribbean South & East with oversight responsibilities of the Bank’s business in 12 countries in the Caribbean. Throughout her tenure she has made significant strides in balancing customer expectations, technology and innovation, regulatory requirements and profitability across territories for which she is responsible. Schnoor has over 25 years of experience in the areas of wealth management and banking and holds an MBA from Barry University in Florida, and a BA in Finance and International Business from Florida International University.